As a former teacher, coach, principal and a career educator, I am proud to serve as the Superintendent of Schools for Round Rock ISD, the Destination District for Public Schools. In my role I am fortunate to work with 54 campuses and over 6,300 staff members to provide our more than 50,000 students with a world-class education. 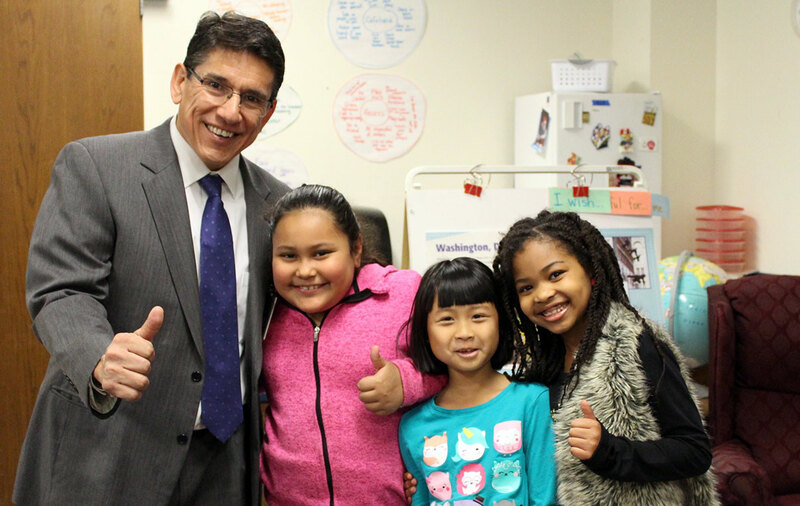 I believe that education is the great equalizer and together we can provide endless opportunities for our students to succeed both inside and outside the classroom. It’s a sentiment I’ve held my entire life growing up in a large family in San Angelo, Texas. We didn’t have much, but with my parents’ guidance, I always knew that pursuing education would lead to many opportunities, including the one I am fortunate to be in today as Superintendent. Educational opportunities are a result of supportive collaboration between a school district and its community. I encourage you to stay connected to Round Rock ISD by visiting our website and social media pages throughout the year to learn more about what makes our District tremendous and how you can be involved. Our theme this year is One Family, because we are a family at Round Rock ISD. Working together, we can create a world-class educational environment where innovation and collaboration thrive and where every child has the opportunity to reach his or her full potential. 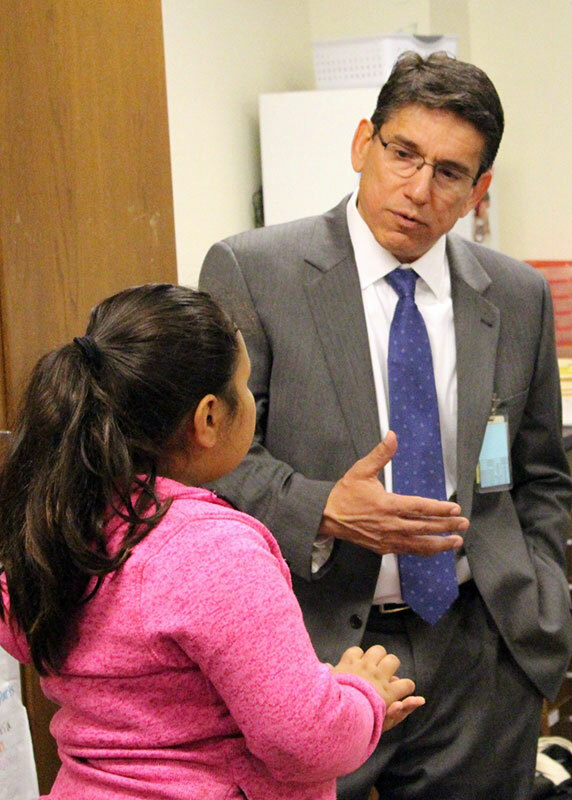 Friday Focus is written by Superintendent Steve Flores and is sent to Round Rock ISD staff to share information about the district, and to keep them updated on local, state and federal education issues. Leadership starts with our outstanding team making decisions for students and families. Our Chiefs and Executive Directors set the tone for building support systems for world class schools. Leadership continues to our students with our Student Advisory Board meeting monthly to building leadership skills and provide insight into schools.